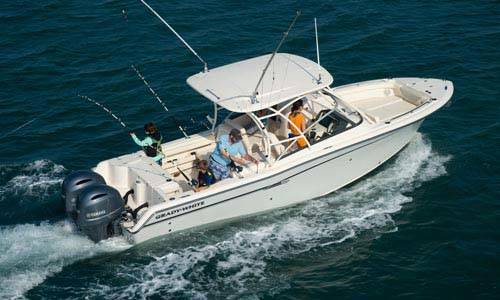 Resort Marine & Service is your place to go for pre-owned marine equipment in Walker, MN. We have a great selection of used boats to choose from and the accessories to stock it up for a day on the water. Come in today to talk to our knowledgeable staff, they can point you in the right direction for whatever you need.